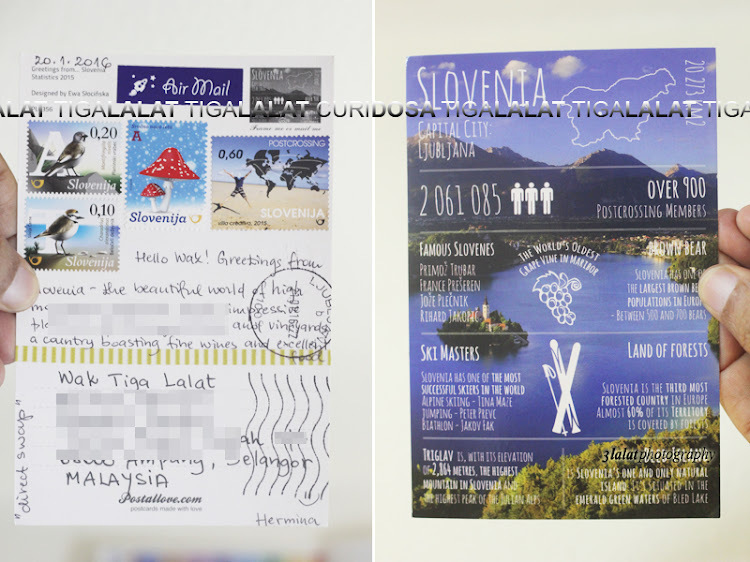 TODAY I got 3 more postcards from oversea. 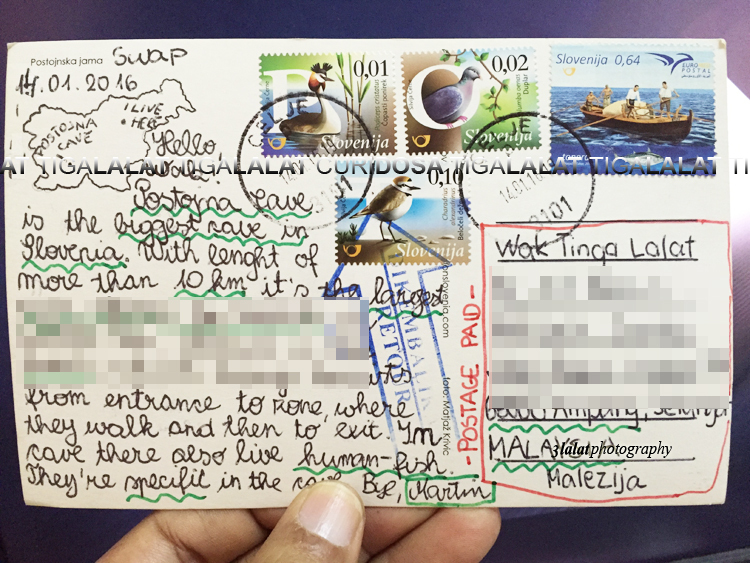 The first postcard was coming from Anastasia of Yogyakarta, Indonesia. She wrote: "Halo Waktiga!! Apa kabar? Akuharap kamu baik-baik saja kabar saya baik. 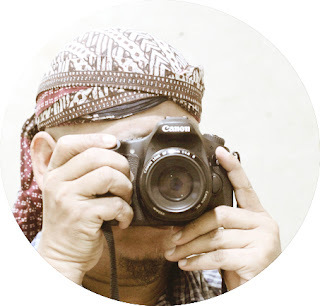 Wah, aku ingin bisa fotografi tapi aku tidak punya bakat hahaha. Hobbie saya jalan jalan ke pantai, tanning, watching film dan makan xD. 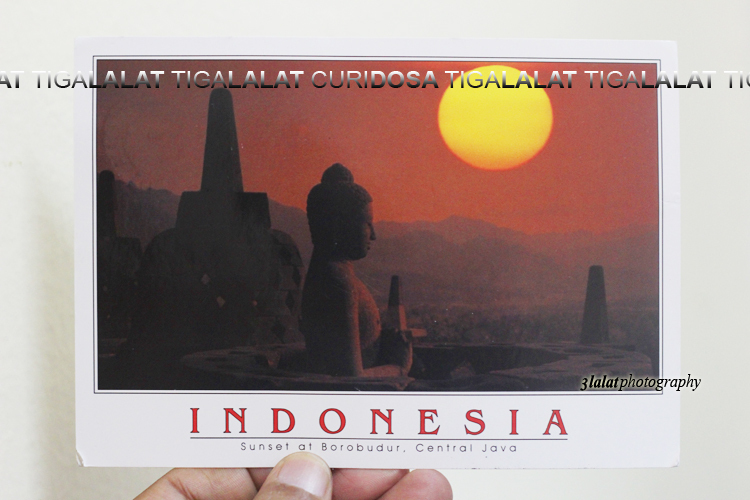 Postcard ini tell about sunset at Borobudur temple. This temple its near from my place. Happy postcrossing. Selamat Tahun Baru :) - Anastasia"
The second postcard is a postcrossing ID DE-4870185 from Mr Thomas of Stuttgart Germany. 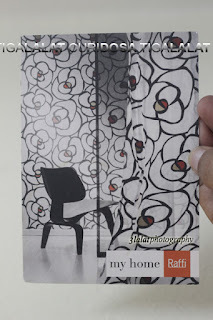 He wrote: "Hi Wak, Im Thomas and live near Stuttgart and work as a interior decorator. After work I help refugees to integrate in Germany. At the moment I have two underaged afghans. Last week the winter was coming but was really late his season. Tonight we get -20 celcius. I hope my car starts without any problems tomorrow morning. 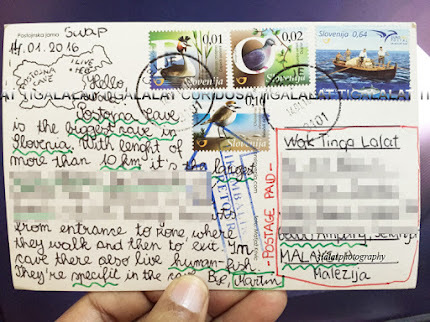 Happy Postcrossing! 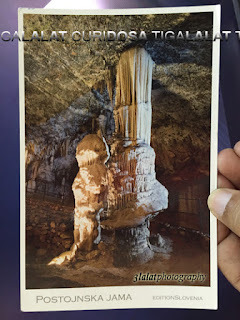 - Thomas"
The last postcard of the day is a GF card and was delivered by Hermina of Slovenia. She wrote: "Hello Wak! Greetings from Slovenia - the beautiful world of high mountains, national parks, impressive plateaus, picturesque lakes and vineyards, a country boasting fine wines and excellent food. " Ooops! I almost forgot that yesterday I received 1 postcard from Martin of Slovenia too! He wrote: "Hello Wak! Postojma Cave is the biggest cave in Slovenia. 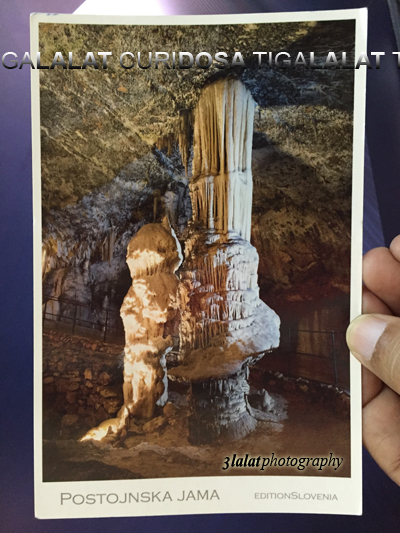 With legnth of more that 10km it's the longest cave opened for tourists on world. Its special is the train, which brings tourists from entrance to Rone, where they walk and then to exit. In cave there also live human-fish. They're specific in the cave. Bye, Martin"
lepas tengok poskad2 wak, rasa berminat pulak nak mengumpul poskad..